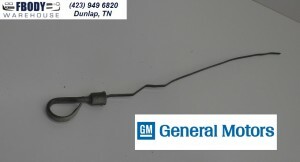 This is a GM oil dip stick for use on 1970 - 1981 Camaro and Trans Am. Nice shape no damage install and go. Measures 17 1/3 inches from lip of handle cap cover to end. For use on Camaro Firebird and Trans Am. 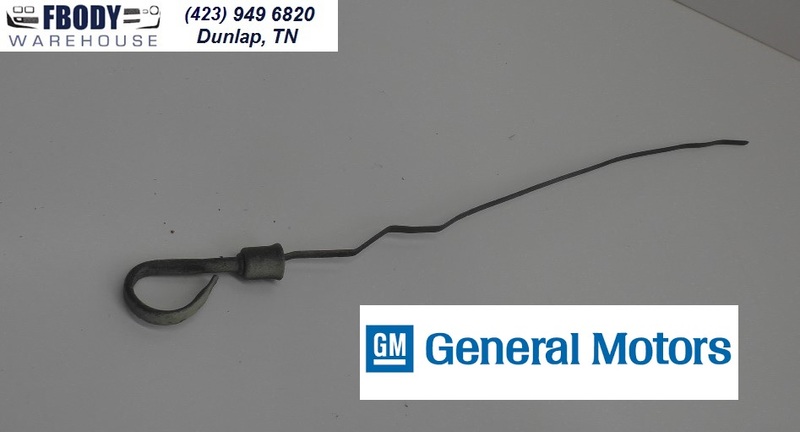 This oil dip stick should fit most GM models measureing 17' 1/3 inches long. For use on 1970 1971 1972 1973 1974 1975 1976 1977 1978 1979 1980 1981 Camaro Firebird Trans Am models.